Legendary West Coast emcee Ras Kass is thought of as a sort of ’90s hidden treasure. He never exactly made a classic album (although his ’96 debut Soul On Ice holds up well), but he’s still an immensely well-respected emcee—his lyrics dense with wordplay and historical allusions but his delivery easy-going, a California counterpoint to early stuff by Common or Nas. 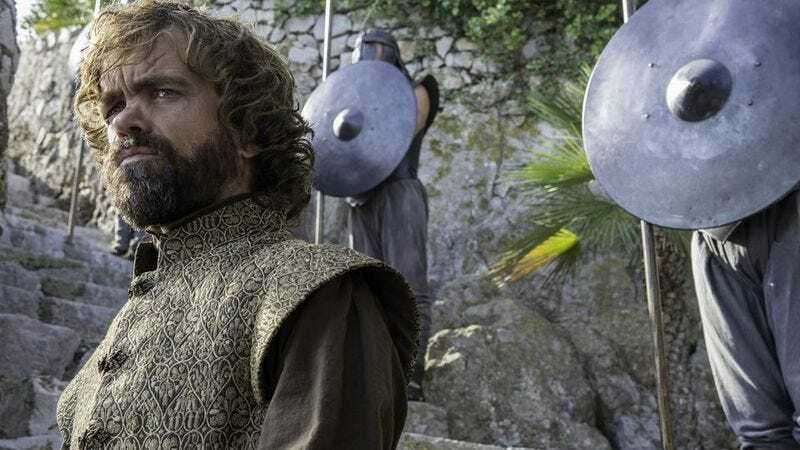 Over a stomping beat that samples the show’s opening theme, Ras Kass encapsulates the show’s many plotlines and turning points (“Dany a tour de force / She got kidnapped, then turned into the human torch”) before weighing in on fan theories for the story’s conclusion. He’s also been working on Soul On Ice 2, the sequel to his debut record. You can follow him on Instagram or Twitter for more details.